1. to interlace (threads, yarns, strips, fibrous material, etc.) so as to form a fabric or material. 2. to form by combining various elements or details into a connected whole. 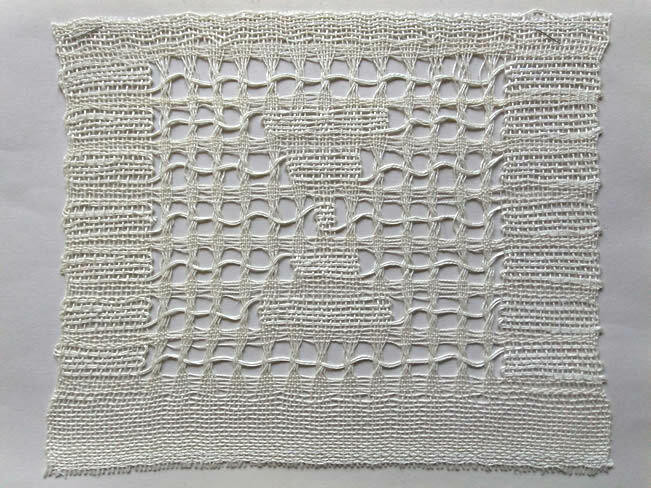 Jennifer Sargent shares Hand-Manipulated Lace. 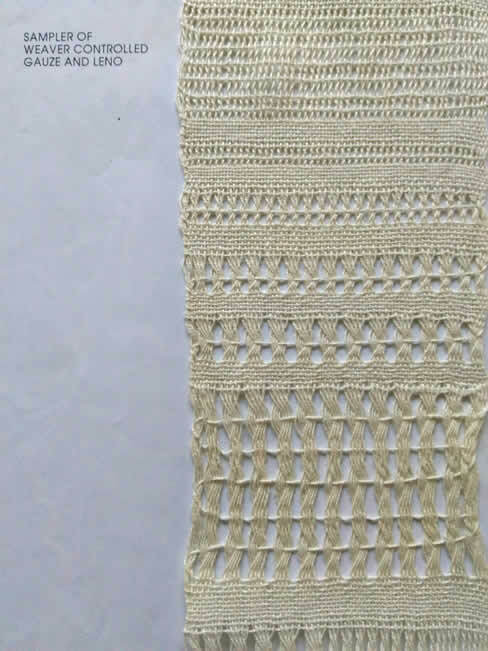 Add light and airy texture to your weaving regardless of how many shafts are on your loom. 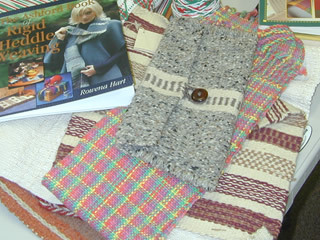 These laces even enhance rigid-heddle weaving. Monthly meetings include a short business meeting, educational program, and viewing of members' work. The Memphis Guild of Handloom weavers was founded in 1947 but Viola Joyce Quigley and fellow students from the Memphis Academy of Art. 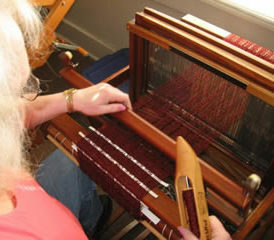 Since then, the guild has held art shows, workshops with internationally reknowned instructors, classes for the public, and sales of handwoven goods. We continue to promote the time-honored craft of handweaving into the 21st century. The guild keeps an extensive library of over 300 books and videos on a wide variety of weaving topics. Members may check out media from the library. The guild also owns 10 looms and a colections of smaller equipment and tools. Enjoy the benefits of guild membership for $40 annual dues. Participate in the guild booth at the Pink Palace Crafts Fair demonstrating craftsmen's tent.